What a week! 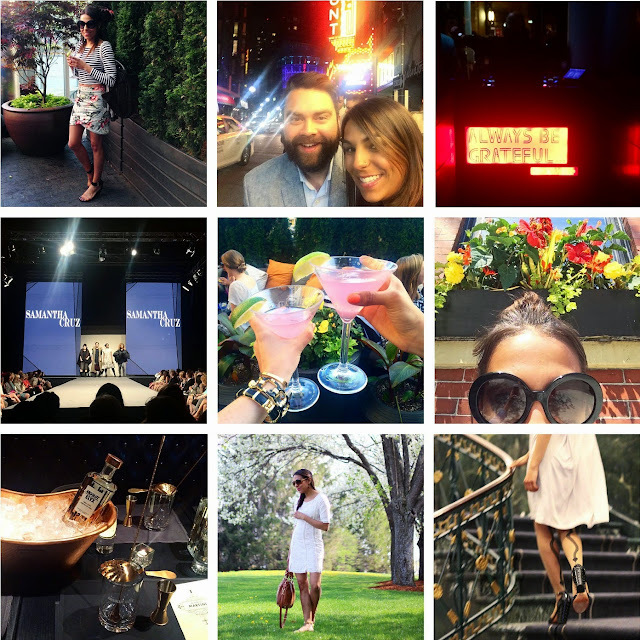 From cocktail parties with Absolut Elyx to Thrill of Contact at the Boston Ballet, it's been one fun evening after another. This morning I had the pleasure of riding with Cyc at David Barton's Gym and tonight I'm headed to Harpoonfest and may go check out the weekend festivities at the Lawn on D. I'm thoroughly enjoying my Saturday off! What I Wore: Cinco De Mayo! Happy weekend, friends! You can follow along with my spring shenanigans throughout Boston via Twitter, Instagram, Pinterest, & Facebook.